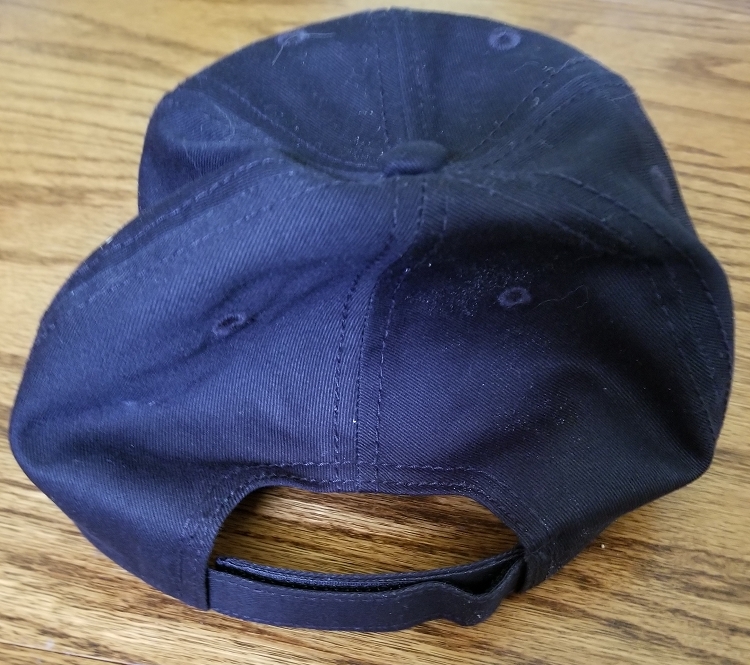 Black Chicken Wing Baseball Cap. 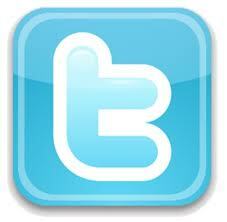 Buffalo, New York is displayed under the embroidered chicken wings. Double layer self-cloth backing on front panels to give a reinforced shape. 6-panel modified mid profile cap and 100% Premium cotton twill. Self-cloth velcro back strap with tuck-in tunnel. 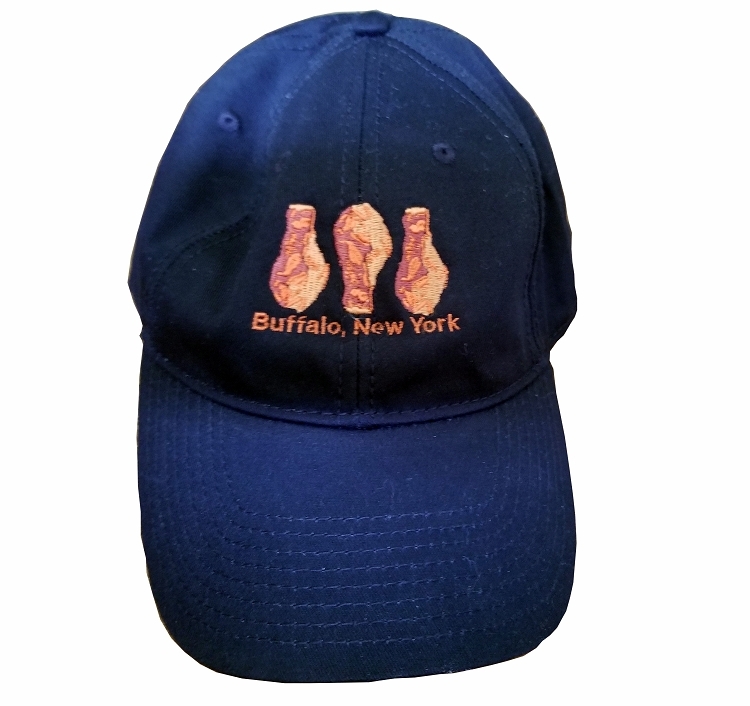 The hat is embroidered in the city where Chicken Wings were invented: Buffalo, NY!